The counteroffer is the premier negotiating document used to strike an agreement between buyers and sellers all across the US and abroad. If you are ready to make an offer on a house in Phoenix under $500K you will probably be involved in a counter offer if your offer is anything other than exactly what the seller is asking for. Imagine that you and your husband have found the home that feels as close to perfect as possible. Then, picture your offer sitting in front of the seller. He was asking $725,000. You offered $705,000. Next, think about what the seller might be thinking as he and his spouse are reviewing your offer. Do they feel like the numbers are sufficient? Do they have other offers? Do they want to see a term altered? All of this will impact the end result of the offer. All of this can be dealt with by using a counteroffer. 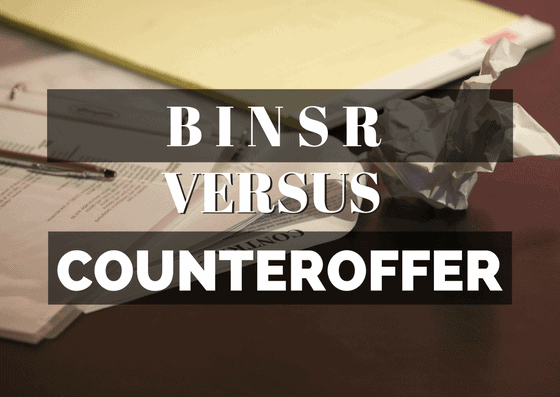 Now that you have that vignette in your mind we can have a better conversation about the counteroffer document and how to use it. Keep that image in your mind as we move forward in this article and demonstrate the concept of this powerful negotiation tool. The etiquette behind a counteroffer means that it changes the original offer as soon as you make it. You should always be aware of this and put yourself in the shoes of the seller when preparing to counter the current price and terms. Really think about the other side. Are they moving to another city or state? If so, how can you craft your counter so that both sides benefit? It’s easy to put a price-tag on something. The question is: is the asking price based on a solid market analysis or is it just some number that the seller plucked out of thin air. You can start by getting a computer-generated valuation. You did your homework before you made the original offer. At least, I hope so. Let’s presume that’s the case so that we can carry on here. Now, go back to our original vignette. Seller is asking $725K and you offered $705K. Maybe the seller comes back with a counter of $720. Maybe they accept your offer. Maybe they hold firm or outright reject your offer. In any case, you will want to revisit the analysis and reaffirm your numbers. Is there room to come up? Have you already presented your top number? Is the home really worth $705 or is it possible that it’s underpriced and really worth $735-740? 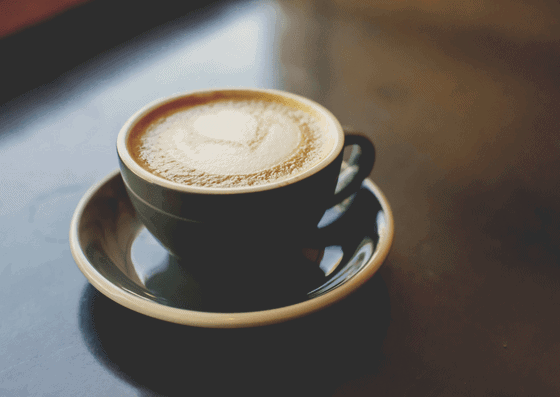 Before upping your offer, you should be absolutely certain that you want to do so. After all, there is no going back if you offer more and the seller accepts the new offer, so always do the research and ensure you have the budget available to make the counteroffer. Ideally, transactions inside a home sale should be the perfect balance of giving and taking. This is rarely how a seller will perceive an offer unless it mirrors what they were asking for in the Multiple Listing Service (MLS) advertisements. Hence, the need for the counteroffer form. Sellers put specific price tags on their property because they want that amount of money in exchange for their property. Are the sellers trying to get a few more dollars for their home than it’s really worth? When homes are inspected the home inspector generates a report to document the findings. These reports are almost always loaded with minor property maintenance items. Some are related to things as simple and inexpensive as doorknobs and some are related to more expensive items like roof maintenance. In either case, these are things we want to know about and an inspection report can act as a checklist for the new owner to work off of as they work to maintain the home after taking ownership. Sometimes inspections reveal expensive neglected maintenance like air conditioners that are not working properly or roofs that are on their last leg. These kinds of items can become the focus of an addendum to the original contract. Most of the time we try to encourage our clients to not insist on small, and inexpensive repairs or credits for them. Why? Because all that does is agitate the seller and make them less willing to want to sell the home to you. 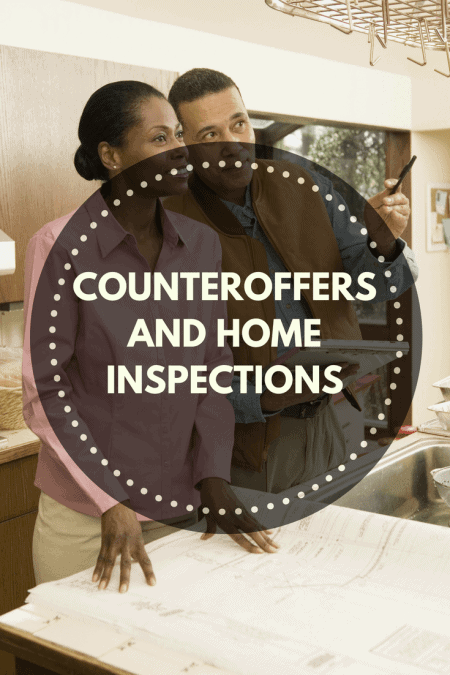 How Do Inspection Items Get Accounted for if a Counteroffer Is Not Used? For inspection items, a counteroffer is not the appropriate document to continue negotiations with. If the inspection reveals significantly deferred upkeep then an alteration to the contract is in order. This typically begins with another document called the Buyer’s Inspection Report and Seller’s Response (aka the BINSR). The BINSR is used to request repairs from the seller. The BINSR is passed back and forth from buyer to seller until an agreement is reached or the two parties decide that things just won’t work out and the deal gets canceled. Sometimes the two parties will agree to a dollar amount ILO repairs on the BINSR. When that happens an addendum is generated to reflect that and the addendum (never the BINSR) is then shared with the buyers agent, lender, and the title company. Whether or not the seller or buyer would give in to some demands, the counter offers can go back and forth. Sellers and buyers alike should remember that counter offers are made because they want something from this. In simple philosophy, counter offers are done to tap into either a buyer or a seller’s fairness. In response to changes in prices made on both sides, requests are also slowed down. During the counteroffer process, remember that you should give when you want to take something. Thus, incentives in different forms are likely going to help. If you are on the seller side, offer buyer like paying for homeowners’ association fees for a specific period. Incentives can spoil or seal the deal. You have just to be creative yet respectful in crafting your counteroffers. There are so many options you can offer buyers. Capitalize on the primary truth that most buyers will need extra cash after the big purchase. Some other incentives you can give are gym or pool memberships, repainting, a year’s free of lawn services, and a lot more. It is part of the negotiation process. It is an art leading to closing deals and sealing a home selling endeavor. Low balls and high balls of the price range are exchanged. When a few thousand or a few hundred dollars appear to be the difference, you can simply accept the offer by countering to split of the difference. For instance, if your offer is $705 000 and your seller wants $725,000, split the difference to achieve a final sales price of $715,000. This way both parties meet halfway and both end up with an acceptable result. This presumes that the two sides were already fairly realistic in their sides. Offers on a home are not something to be done flippantly. Remember that each one made is a point of law as well, which means you should never take making one lightly. No counteroffer in the world will be able to undo the damage done by an offer that you really won’t go through with. 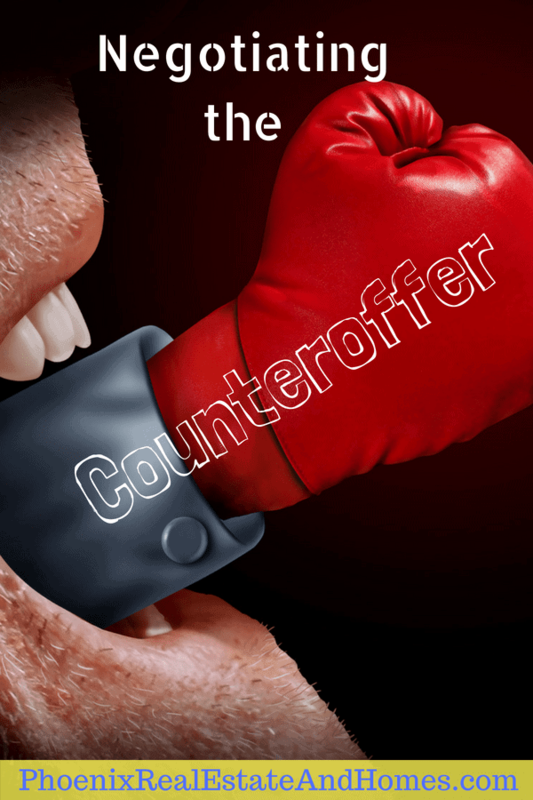 The last thing you should ever do when making a counteroffer on any home is to be impolite about it, even if you believe that the owner is trying to get much more money than the home is actually worth. You should remain civil at all times and, where possible, explain the reasoning behind whatever offer you make. This goes double for homes that are for sale by owner, as they can choose to reject the offer if they are not happy with your attitude, even if you think it is a fair offer. Sometimes people say not to negotiate with emotions. That sounds good on the surface. However, buying a home that you love is and should be emotional. If the home doesn’t light your fire you should probably continue looking. Once you do find a property that looks good to you it is highly likely that a counteroffer form will be used in the process at some stage. And now that you have read this article you should be more prepared than you were prior to doing so. If you need help with a real estate goal we can help. I’d love to meet with you and help you reach your plans. Let’s meet for a Starbucks and chat about this further. You can also call me at1-480-442-3501.